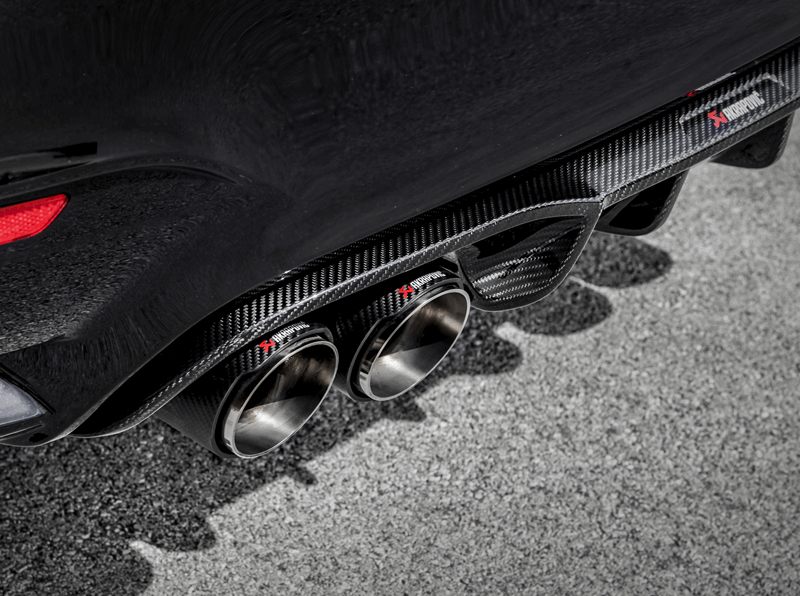 Stylish, beautifully hand-crafted diffusers made from high-quality carbon fiber are created to accentuate the Akrapovič exhaust pipes and the rear of the car. The sports-aggressive design with vertical ribs serves as an excellent addition to the whole complex and shows that the exhaust system works at maximum. 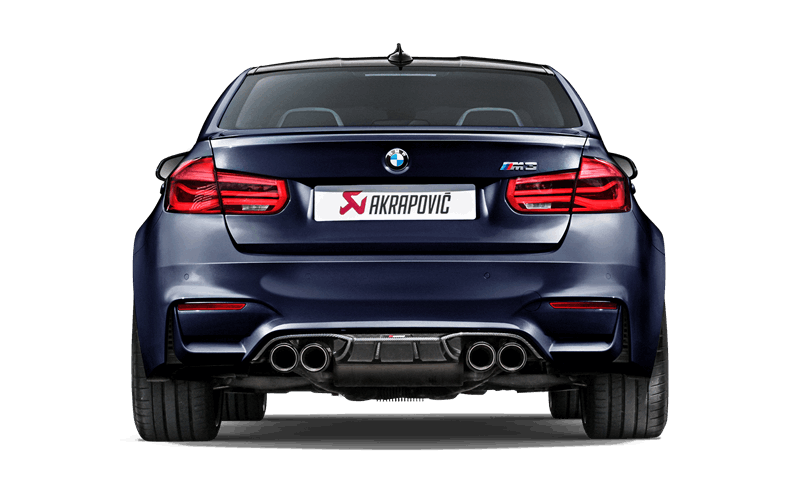 You can also get acquainted with the rest of the Akrapovič products on our website.